Ground cover plants can add visual interest to the often-neglected areas of a garden, but don't be fooled – they're more than just a pretty face. They also help you reduce maintenance by suppressing weeds and eliminating mowing when you use them to replace grass. 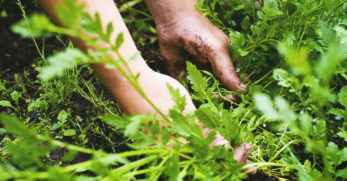 Low-growing plants also enrich and help your soil to retain moisture. If that weren't enough, many varieties are attractive to pollinators, so they benefit your entire garden. Some are even edible or have medicinal properties. Bonus: most ground covers don’t require much upkeep. 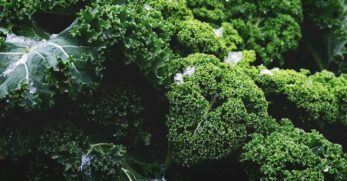 So what is a ground cover plant, exactly? Basically, they're plants that grow low and spread out along the ground. 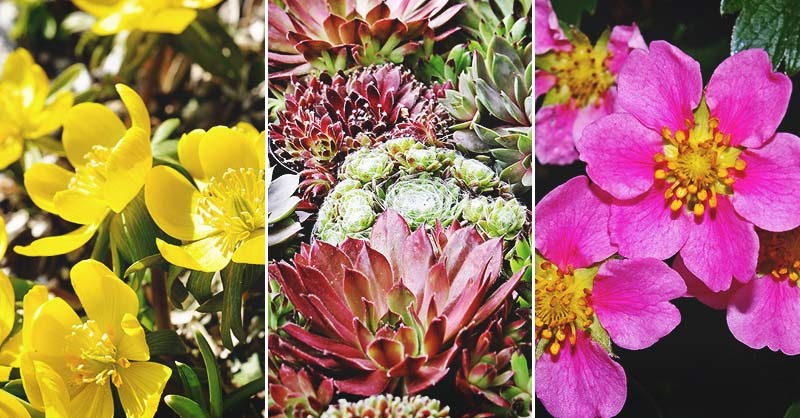 They can be perennial, annual, evergreen, sun-loving, shade-loving and anything in between. 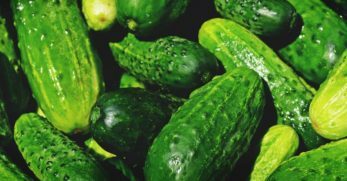 They can vary between a few inches tall and up to a foot or more. Some have vibrant blossoms, while others offer dazzling greenery. 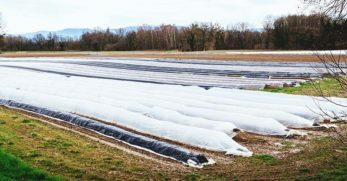 Different types of ground covers can be used in areas where regular grass doesn’t thrive such as heavily shaded or extremely hot locations, or they can be used to prevent erosion on hillsides. When you get down to it, ground cover plants are an ideal addition to any garden. The trick is to find the pick the perfect one for your space and needs. 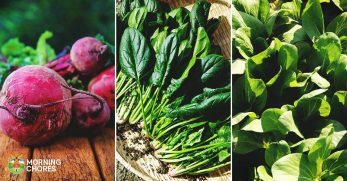 Below, you'll find some of our favorites and where they'll thrive. The best types of ground cover plants require little maintenance and aren't invasive. There are several types that you can turn depending on your needs. 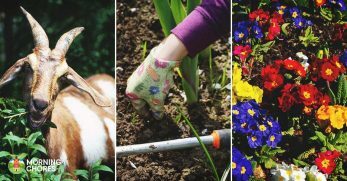 Perennial plants come back each year to provide visual interest, weed cover, and moisture retention. Perfect for a low-maintenance garden. 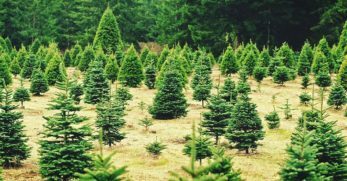 Evergreen plants provide cover all year round without the need for much maintenance. Useful for maintaining an attractive winter garden. Annual ground cover plants are perfect for the indecisive gardener or for those who don’t want to commit to a specific plant for too long. They often feature brilliant blooms at some point during their lifespan. The downside is that you need to re-plant these each year, though some are prolific self-sowers (we're looking at you, alyssum). Herbs like mint or thyme are excellent ground cover options and provide food, color, medicine, and fragrance. 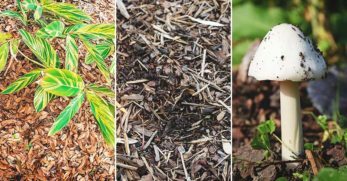 Before settling on a ground cover plant of choice, do your research. What works in one area of the garden may not be suitable for another. 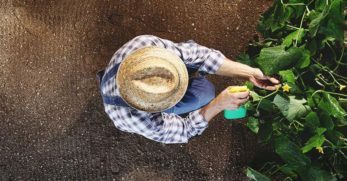 Don’t waste your hard-earned money by planting the wrong type of species for your climate or soil type. Some ground cover plants, for instance, make a poor choice for high traffic areas. 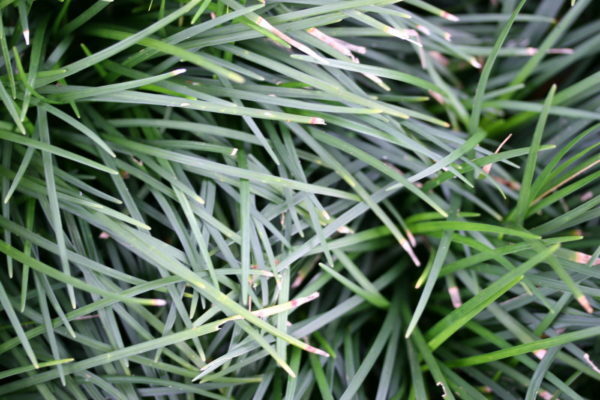 If you want to replace your grassy lawn then, you’ll need to find a plant that doesn’t mind getting trampled on. Be equally aware that some ground covers can become invasive. Certain creeping, spreading plants spread incredibly fast and quickly grow out of control. 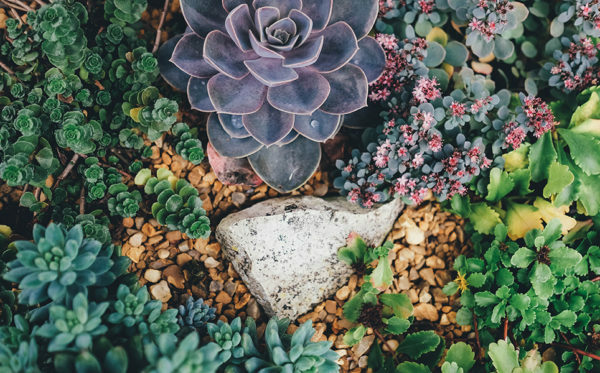 This is fine if you plan to relegate your ground cover to a well-delineated rock garden or container, but otherwise, know whether the cover you choose can be easily controlled. Also, be ready to have patience. If you’re in a hurry to cover an area you might end up bringing home a species with a tendency to go wildly out of control. Finally, manage your expectations. 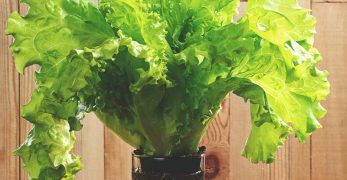 Plants won’t cover an area overnight and, if they do, it’s likely that they’re trouble or require special care to prevent an invasion of the rest of your garden or property. 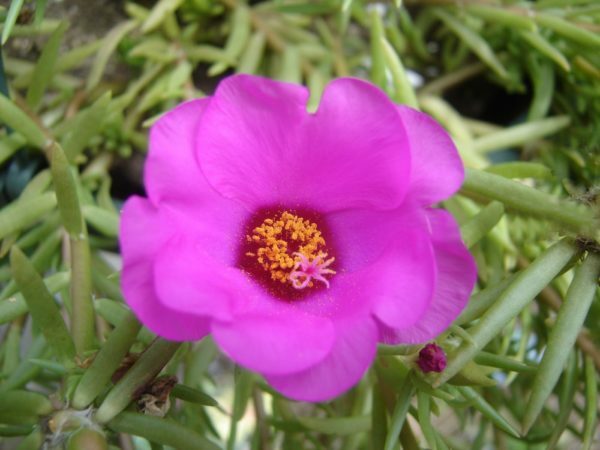 Moss rose is an ideal groundcover for those who want an attractive alternative to grass in hot, sunny areas. Likes: This ground cover plant prefers dry heat. Dislikes: It doesn't like too much moisture. Other characteristics: It’s an annual, but it self-seeds generously, so you’ll likely find it popping up again the following year. 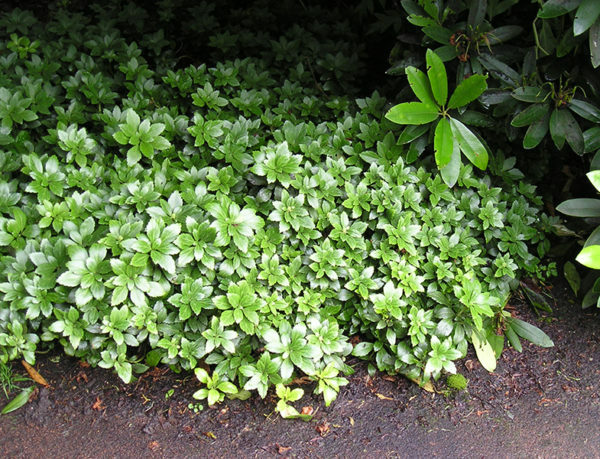 A hardy ground cover, this plant looks wonderful used as part of sloped landscaping. It grows in cascades that drop down rock faces and slopes like trickling water. 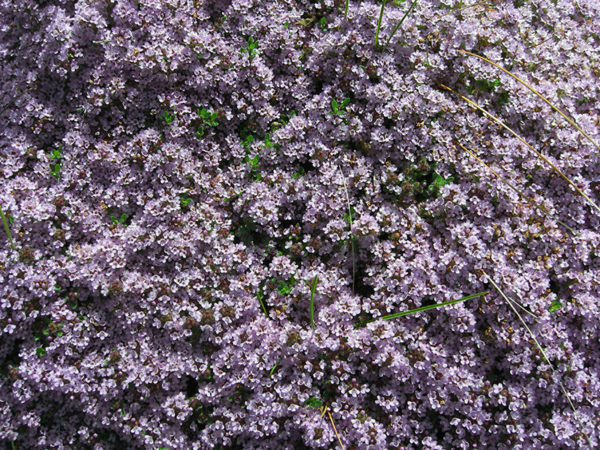 Creeping thyme blooms in the summer and is a beacon for bees and butterflies. Likes: This herbal ground cover prefers full sun. Dislikes: Don't use this plant to replace lawn because it doesn't like too much foot traffic. 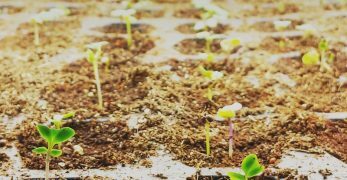 Other characteristics: Grows well in containers and you don’t have worry about deer or rabbits munching on this ground cover. 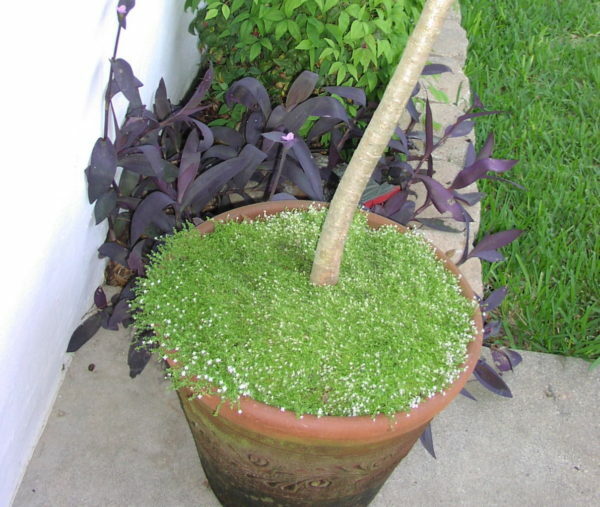 Dwarf mondo grass grows in cute little clumps and is native to parts of Asia. It can be evergreen in some areas. Likes: Perfect for shaded spots. Dislikes: Grow this as an annual in places where the weather gets cold. An incredibly hardy ground cover plant, barrenwort is also known as bishop’s hat. 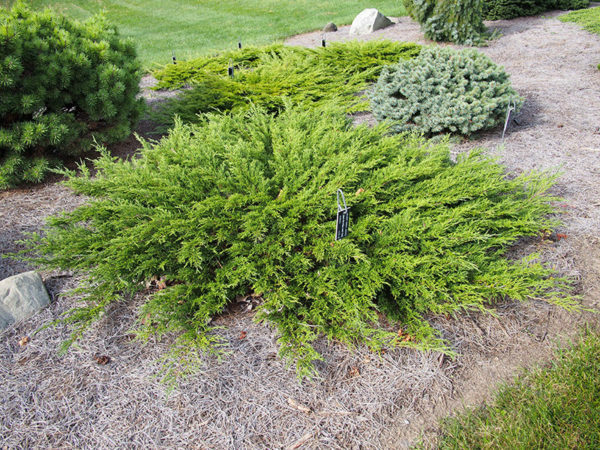 The evergreen plant is easy to control and is drought-tolerant once established. 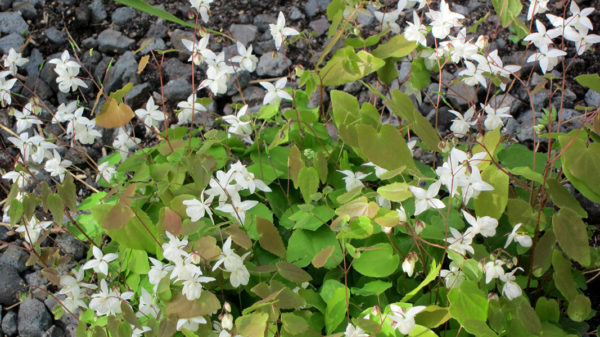 Likes: Though it can handle some drought, barrenwort prefers moist soil conditions. Dislikes: This leafy plant will wither in extreme heat. Other characteristics: Barrenwort has medicinal properties in addition to being an excellent ground cover plant. 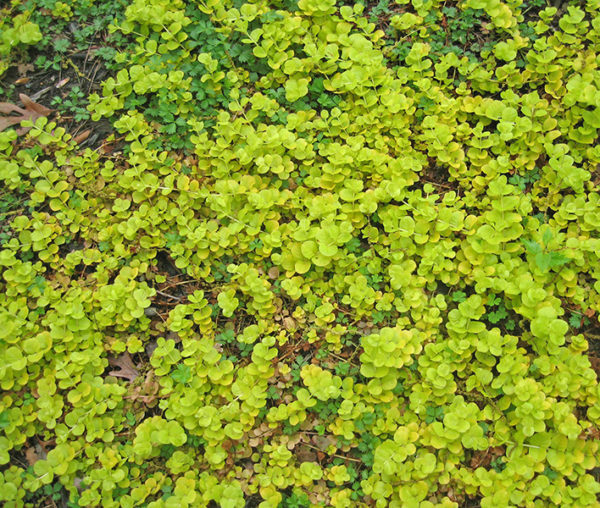 A trailing lime-green colored ground cover, golden creeping Jenny is an evergreen plant and also looks great in hanging baskets or in balcony railing planters. Likes: Creeping Jenny prefers full sun, though it can survive in some shade. Dislikes: Don't let this pretty little plant get too dry. 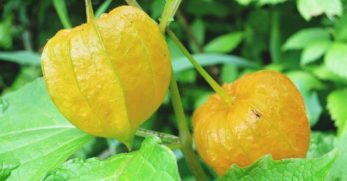 Other characteristics: This fast-growing perennial turns a brighter yellow the more sun it gets. Sweet woodruff is also a medicinal and edible herb that gives off a fresh scent and has a taste reminiscent of vanilla. Likes: Sweet woodruff thrives in shady spots. Dislikes: It prefers moist soil, but it can tolerate some drought. Other characteristics: Spreads rapidly, so make your decision to plant carefully. Consider adding deep edging to contain the rapid-growing plant. It's also a breeze to transplant. I've grabbed a clump and dropped it in a new spot without even preparing the soil, only to have it spread dramatically in a few months. Notable for its carpet of purple-hued flowers, creeping phlox is a gorgeous ground cover for those seeking to add color to their landscaping, and it attracts pollinators. Likes: Phlox likes full sun. Dislikes: It doesn't grow well in soggy soil. 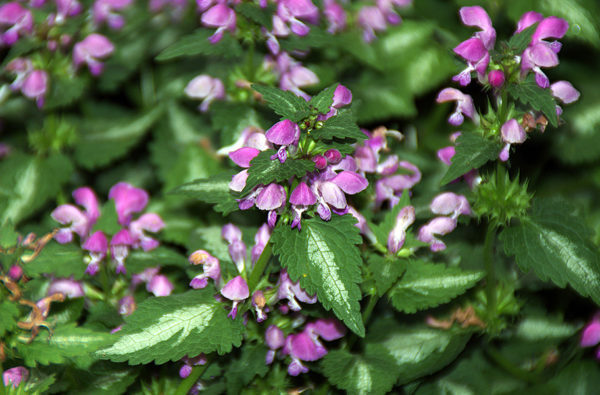 Other characteristics: This pretty ground cover plant grows close to the ground and won’t exceed six inches in height. My personal favorite ground cover plant. Sedum is available in many varieties and features attractive leaves and flowers. Likes: Seedum does well in full sun. Dislikes: It doesn't like poorly drained soil. Other characteristics: This type of ground cover is low-maintenance and is perfect for inhospitable locations. I planted sedum in the rock-filled beds next to my front porch, because it’s tough to grow much else there. It's ideal for controlling soil erosion. Like other mint plants, the Corsican variety can also be invasive, but it’s a good ground cover for filling in gaps between stones or other low-traffic areas. Likes: This mint prefers full sun. Dislikes: It doesn't do well in drought conditions. Other characteristics: Corsican mint can survive a light frost, but even in harsh climates it will readily self-seed and spread. 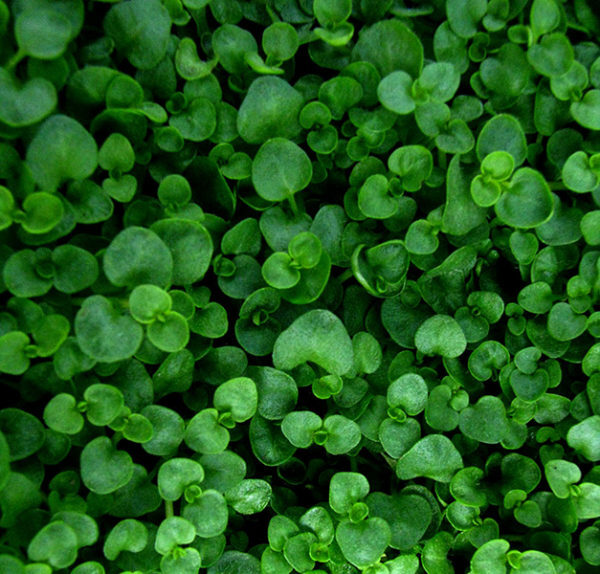 An intense green ground cover that forms a thick carpet and is extremely cold hardy. Likes: Plant this ground cover in full sun for best performance. Other characteristics: The perfect ground cover for those living in colder areas. Tolerates shade, as well. A moss-like ground cover speckled with tiny white flowers. It stays low to the ground. Likes: If you plant this in full sun, you'll get the maximum amount of blossoms. Other characteristics: This moss is not a moss at all, but is named so because it looks and spreads so much like it. This plant is an attractive creeper with indigo-colored blooms. When not in bloom, the dark green leaves are equally beautiful. Likes: This plant thrives in shade, but it also does fine in the sun. Dislikes: This plant can survive almost anything except arid soil. Other characteristics: It's in the mint family, so it also requires some care to prevent aggressive spreading. Another favorite of mine, because I can’t get enough of succulents. 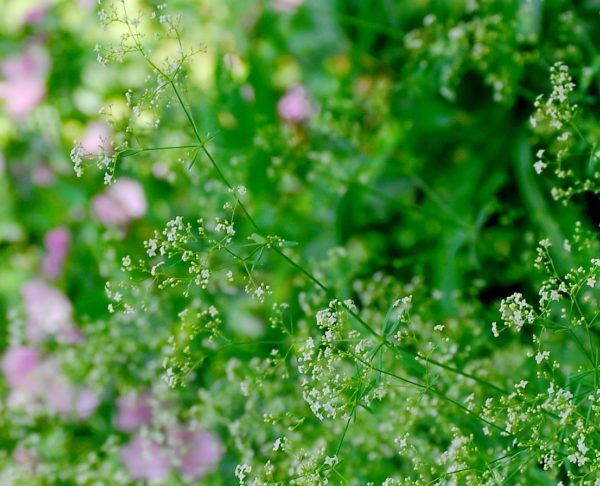 These fleshy perennials are easy to grow and spread readily without becoming invasive. The best part? They’re even capable of surviving in freezing weather, so they’re right at home in my little front-yard rock garden. Likes: Like most succulents, they prefer full sun. Dislikes: Also like most succulents, they can't handle poorly drained soil. 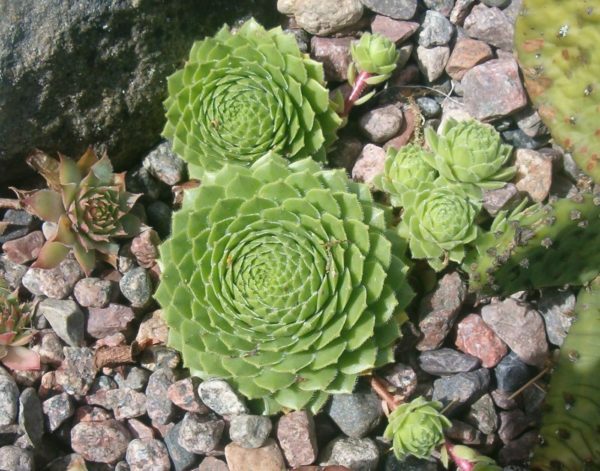 Other characteristics: Hens and chicks encompass a variety of succulents, each with a distinct coloring. You can combine different kinds for a vibrant display. They're nicknamed hens and chicks because as the plant spreads, little plants (chicks) grow around the larger, older succulent (the hen). 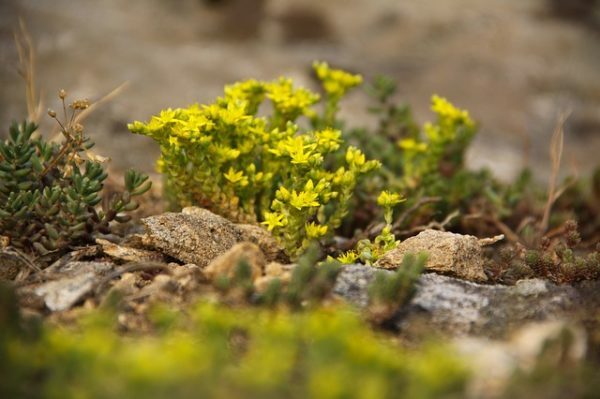 This ground cover plant is perfect for rock gardens or areas with rocky soil. 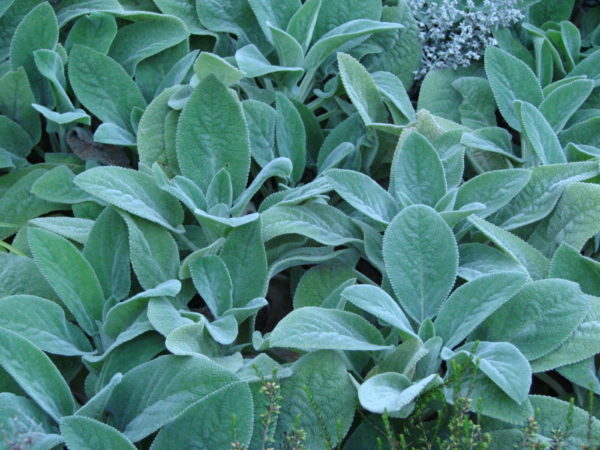 If you have a spot in your yard where nothing seems to grow well, consider lamb’s ear. Likes: Lamb's ear likes nearly all types of soil. 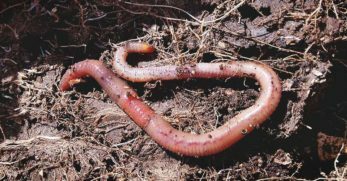 Dislikes: The one type of soil it doesn't do well in is waterlogged areas. Other characteristics: This is an excellent textural addition to rock gardens because of its soft, silvery leaves. 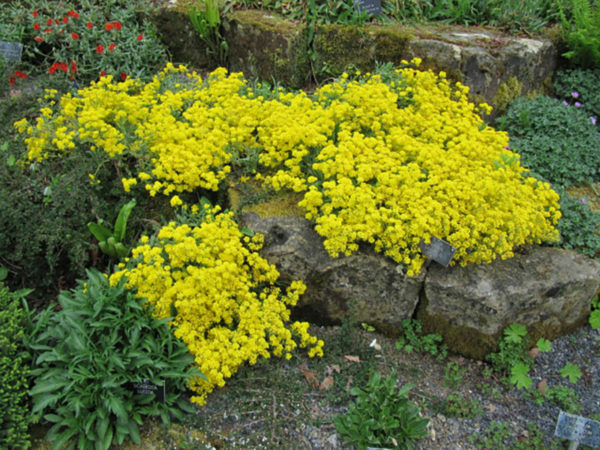 A ground cover with bright yellow flowers, it’s a great choice if you also want to attract pollinators to your garden. Dislikes: Doesn't do well in humidity and extreme heat. Other characteristics: It’s not the best choice for those wanting a quick ground-cover solution. Yarrow grows and spreads slowly. A flowering ground cover plant with fern-like leaves. This is sometimes used in large-scale agricultural production to prevent erosion and as forage material for livestock. Dislikes: It won't thrive in alkaline soil. Other characteristics: Cold hardy and has the potential to become invasive, so keep an eye on this plant. If you want a ground cover that also doubles as an ornamental, look no further than the ice plant. 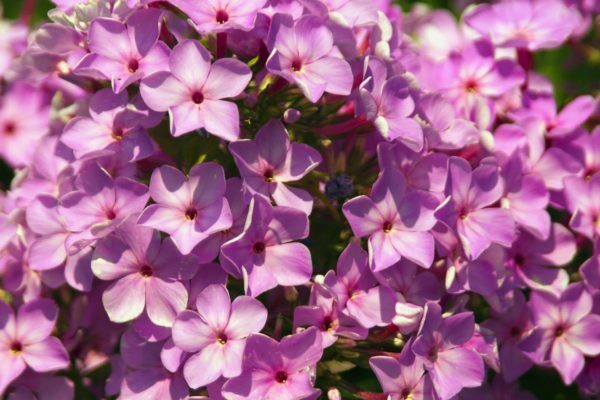 It features pretty pinkish-purple flowers that add color and interest to landscaping. Likes: Prefers sunny areas, but grows well in partial shade, too. Dislikes: Doesn't do well in wet, waterlogged soil. Other characteristics: Don’t be fooled by the name. 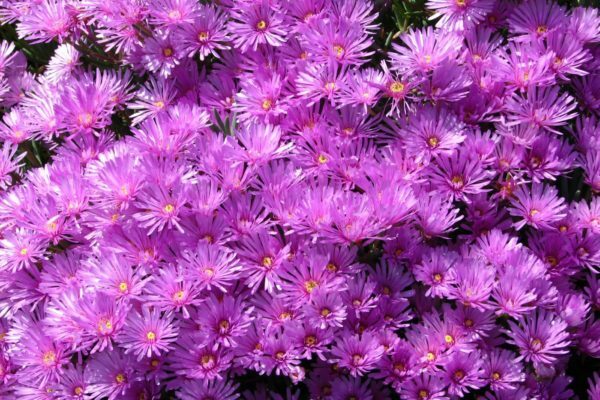 Ice plants get their name because of their appearance. They are reasonably cold-tolerant, though. 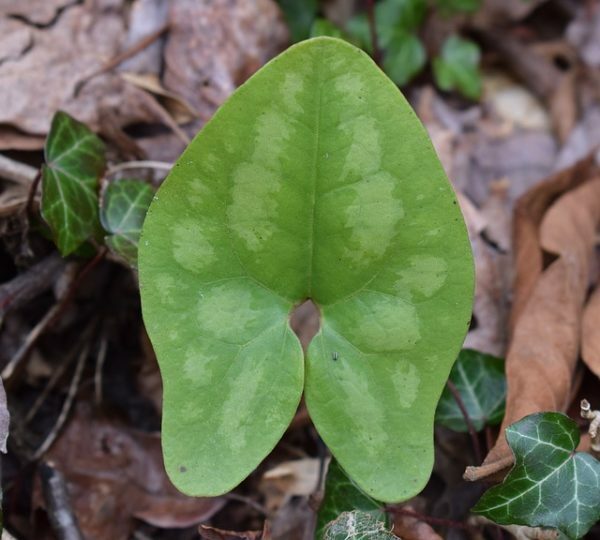 With its big broad leaves, wild ginger spreads readily, and while it blooms for a short while, it doesn’t matter because the heart-shaped foliage is attractive all on its own. Likes: Good in shady spots. Dislikes: Doesn't do well in wet soil. Other characteristics: It’s not related to the ginger root you’ve eaten pickled with sushi or used to season Asian dishes. The root part of the plant does smell similar to ginger, though. Way more attractive than the regular grass you see used for lawn across North America, this ground cover is an attractive ornamental-type grass. Dislikes: Watch out when planting in full sun because it can burn the leaves. Other characteristics: Careful. Ribbon grass can be invasive. 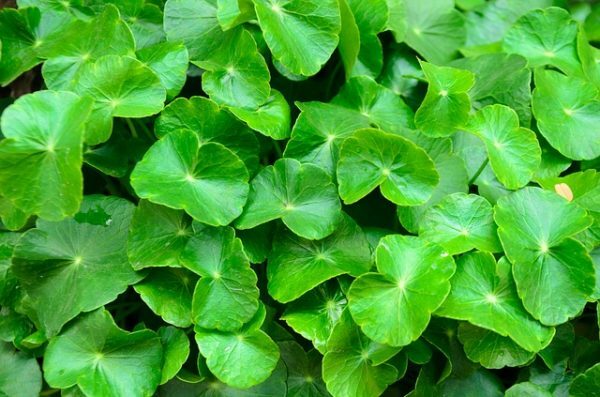 Often considered a weed, pennywort is also known as dollarweed. For a plant that's thought to be a nuisance, though, it's not bad looking. Likes: This plant does well in wet, moist soil. Dislikes: It won't thrive in dry soil. 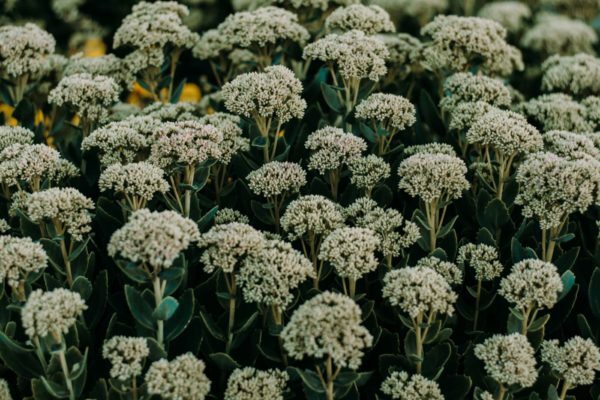 Other characteristics: It's definitely a controversial ground cover option because it has the potential to spread rapidly, but for areas with waterlogged soil where other ground covers won't grow, it's a potential option. This low-growing perennial gets its name from its vibrant display of golden flowers that lasts for 4 to 6 weeks in the spring. When it isn't blooming, it is a beautiful mound of grey-green leaves. Likes: This ground cover plant prefers sandy, dry soil in full sun. Other characteristics: Basket of gold is an evergreen plant and tolerates drought well. Also called bachelor's button, this plant can get a little taller than some ground cover plants, depending on the amount of light it gets. In the summer, it blooms cute, shaggy purple blossoms. Likes: Does best in full shade or partial sun. Tolerates a wide variety of soils and moisture levels. Dislikes: This doesn't transplant well, so sow it using seeds. Other characteristics: It's a forgiving plant that can handle a range of conditions. If you deadhead the blossoms, you can get a second bloom. 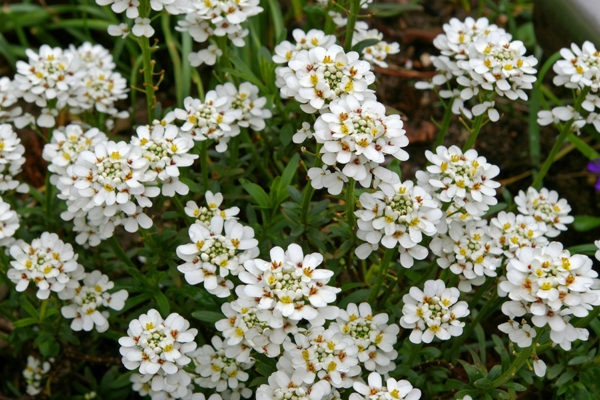 This ground cover plant has cheerful white blossoms in the early spring. It is excellent in rock gardens because the branches will cascade down rocks. Likes: Thrives in sun or partial shade and does well in dry areas. Dislikes: This plant doesn't like heavy, clay soil or wet roots. 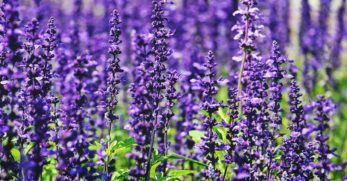 Creeping germander blooms for more than four weeks in the summer with purple, honey-scented blossoms. Likes: If you have a dry, hot spot that could use some color, creeping germander is your plant. Dislikes: Doesn't do well in overly moist soil. Other characteristics: Popular in xeriscaping because it can handle dry conditions. It's also deer and rabbit resistant and bee friendly. Cotoneaster lets you add a little color to your garden in the winter because it is an evergreen that grows bright red berries in the fall and winter that birds and deer love. This hardy plant is practically maintenance-free. 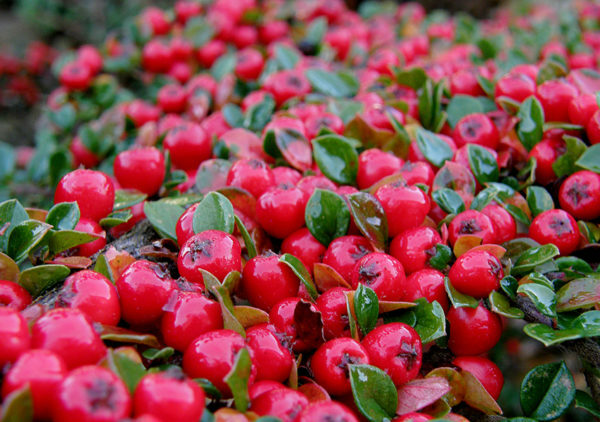 Likes: Full sun or part shade, and any well-drained soil make cotoneasters happy. Other characteristics: This plant comes in both upright and creeping types. The berries can be poisonous if ingested, but my chickens loved to snack on them. As if the showy berries weren't enough, this plant also blossoms pretty white flowers in the spring. 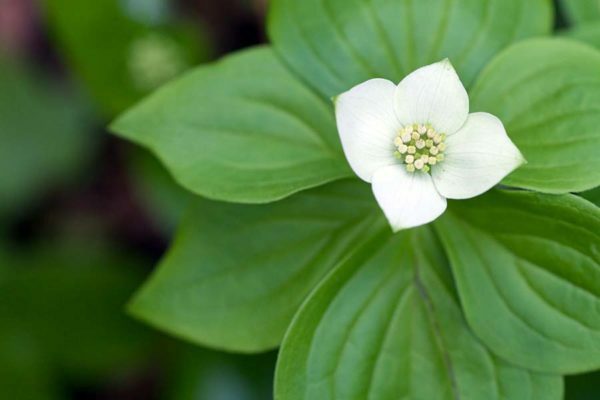 Also known as a creeping dogwood, this beautiful perennial has red berries and white flowers. It grows well in shady areas. 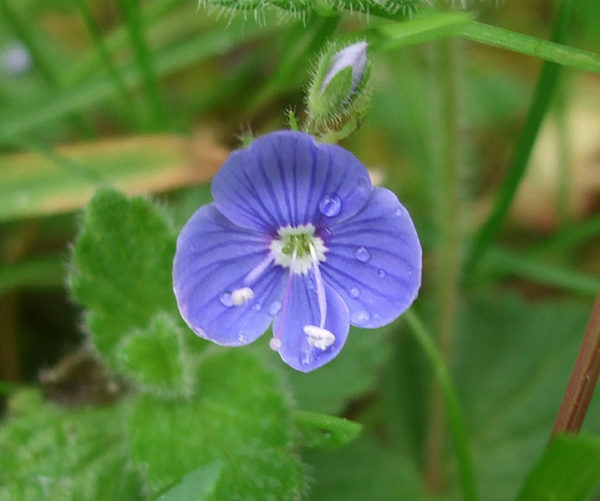 Likes: This plant forms a dark, thick carpet over rich, loamy soil. Dislikes: Doesn't tolerate drought or too much sun. 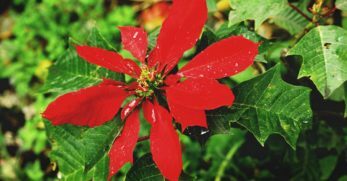 Other characteristics: This plant is native to North America and is attractive to birds. It has medicinal properties. Dead nettle looks like a low-growing stinging nettle but lacks the bite. 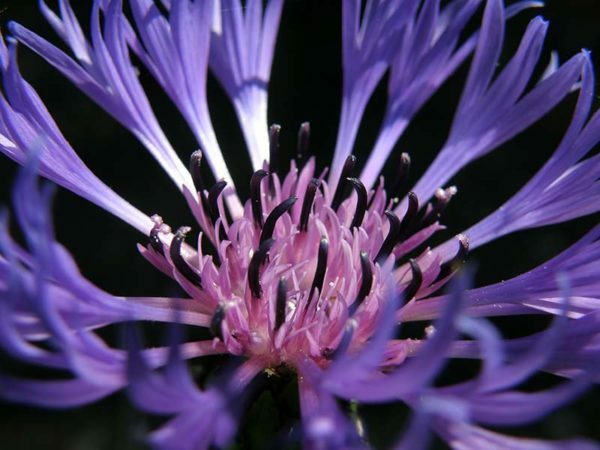 It has green leaves with a gray stripe in the center and pretty purple flowers. Likes: Full shade, but this pretty plant can tolerate part shade as well. Prefers moist soil. Dislikes: This plant doesn't grow in compacted or poorly-drained soil. Other characteristics: This plant is related to the mint family and can spread like one. 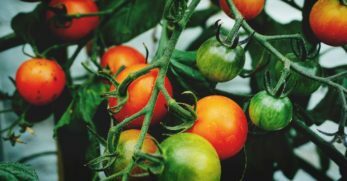 Look for varieties that aren't aggressive growers. 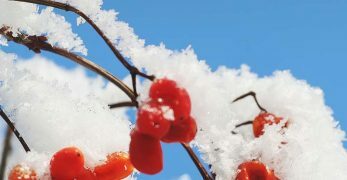 In mild climates, it is a near-evergreen. 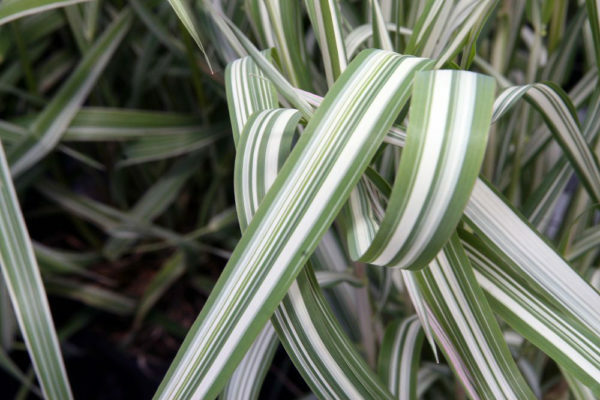 The bright, glossy leaves on this plant add a bit of color to shady areas underneath trees. In spring, it is covered in tiny white flowers. Likes: This ground cover plant does well in shady, cool areas. Dislikes: Avoid planting this in full sun or dry soil. 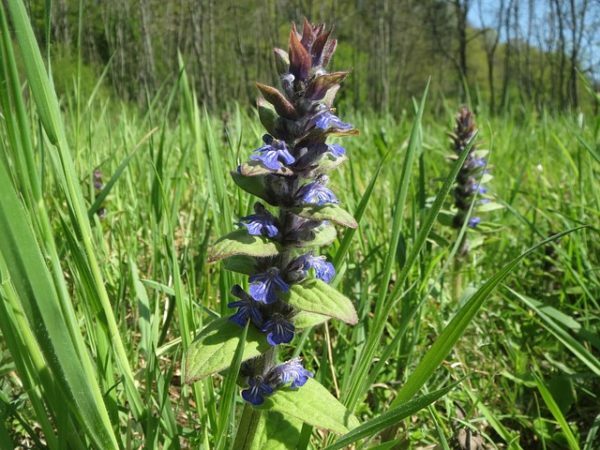 Other characteristics: This plant is deer-resistant and ideal of fighting weeds because it grows in a dense, spreading mound. 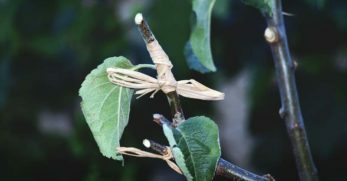 It can be invasive in some areas. The cheerful purple flowers on this plant pop up right after the snow melts, followed by a deep green foliage that is equally as beautiful as the blossoms. Likes: This plant thrives best when it is protected from afternoon sun. 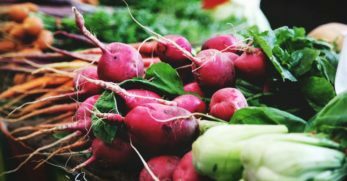 It needs evenly-moist soil. Dislikes: Drought and bright sun will rapidly kill liverleaf. Other characteristics: This ground cover plant grows in forested areas, so it prefers to have plenty of well-decomposed composed to keep it happy. 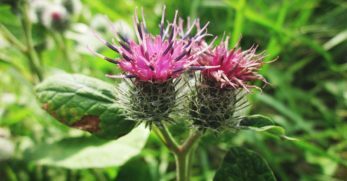 This plant has been used medicinally in treating liver issues. 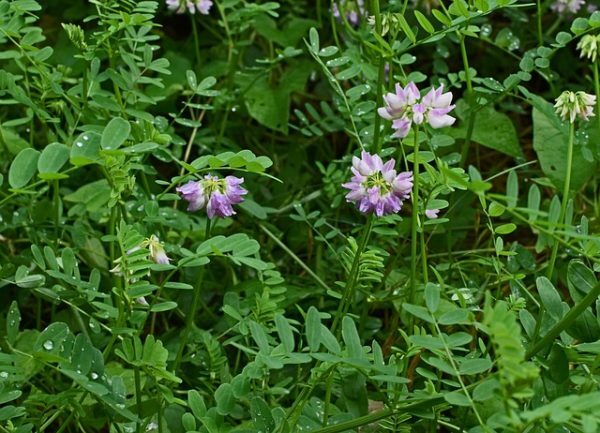 This lesser-known ground cover is also called the windflower. It is a perennial native to North America that blooms white flowers in the spring. 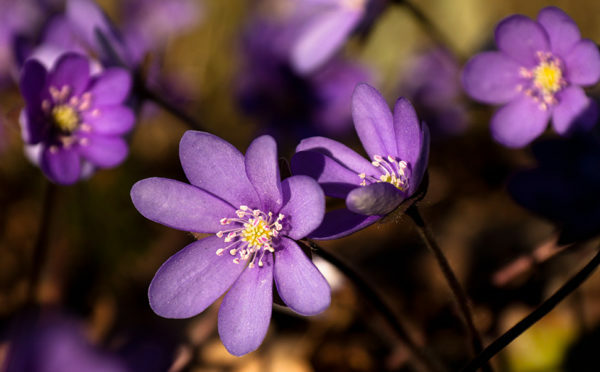 Likes: Plant the windflower in full to part shade, although it can handle full sun in cooler climates. Will tolerate heavy clay, but it prefers well-drained, moist soil. 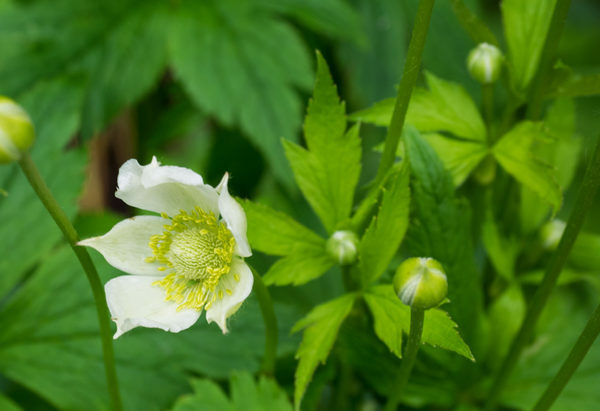 Dislikes: The Canada anemone needs moist soil. 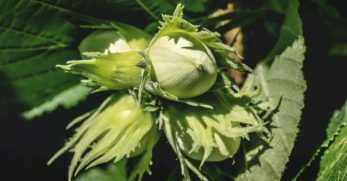 Other characteristics: The flowers on this plant grow taller than the leaves, so it makes a good cut flower to put in shallow vases. It is also deer-resistant. It's part of the buttercup family. This plant has medicinal properties. Next time you head to your local nursery, give the ground cover plants a good look. Between their ability to provide color, medicine and to attract pollinators, they are worth having in any garden.